Penthouse 2A in The Residences at The Ritz-Carlton, Georgetown — Magnificence on Steroids. 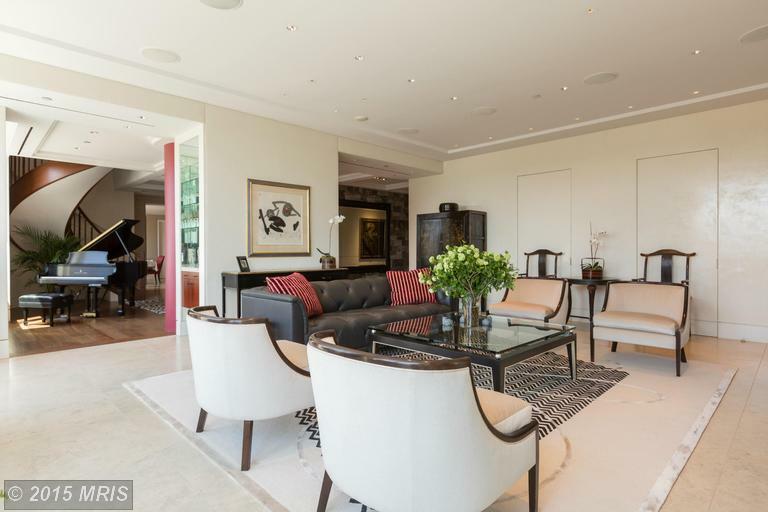 Offered by TTR Sotheby’s International Realty at $13.95 Million, everything about The Ritz-Carlton Georgetown Penthouse 2A exceeds even the most luxurious standards. 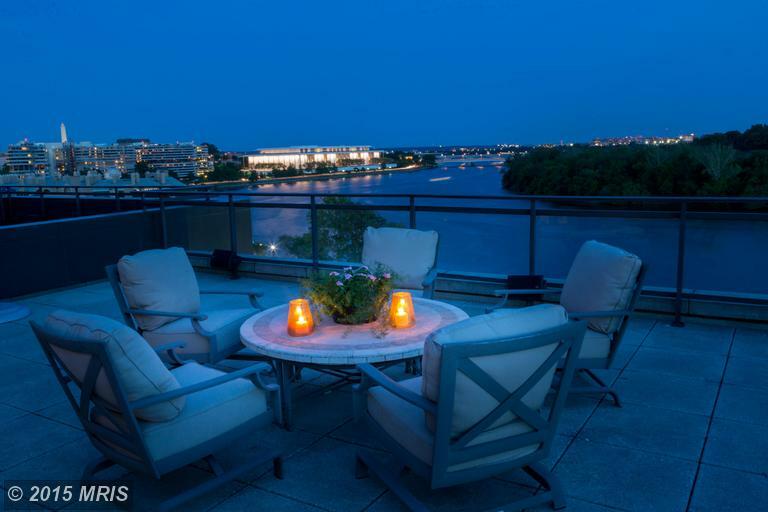 The Wall Street Journal said the sale of this amazing property could set a new record in Washington, DC real estate. 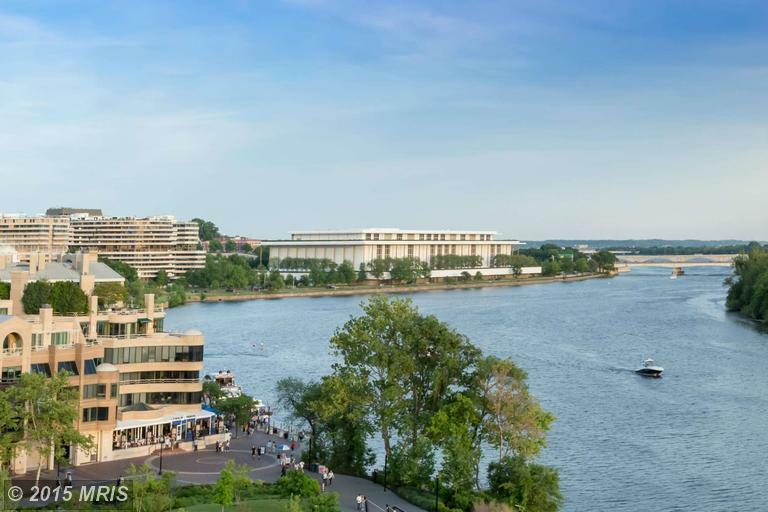 Located in the Ritz-Carlton Georgetown, the property encompasses over 6,100 square feet of masterfully appointed space on two levels, plus over 3,000 square feet of lavish outdoor space including terraces and roof gardens with panoramic views stretching from Arlington to the Kennedy Center. 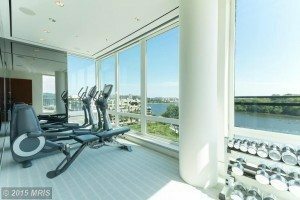 Located on the fifth and sixth floors of The Residences at The Ritz-Carlton, Georgetown, Penthouse 2A includes four bedrooms, five full and two half-baths. The master suite boasts his-and-her baths and dressing areas, and provides access to a private terrace as well as an adjoining exercise room. The kitchen incorporates a center island and two breakfast bars for prep. 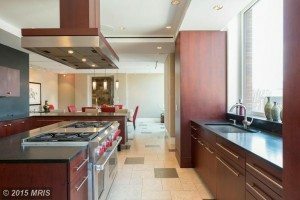 A six-burner range, two ovens, two refrigerators with four freezer drawers, a full-size beverage and wine chiller, and an ice maker provide all of the support needed for a lavish party or an intimate dinner. 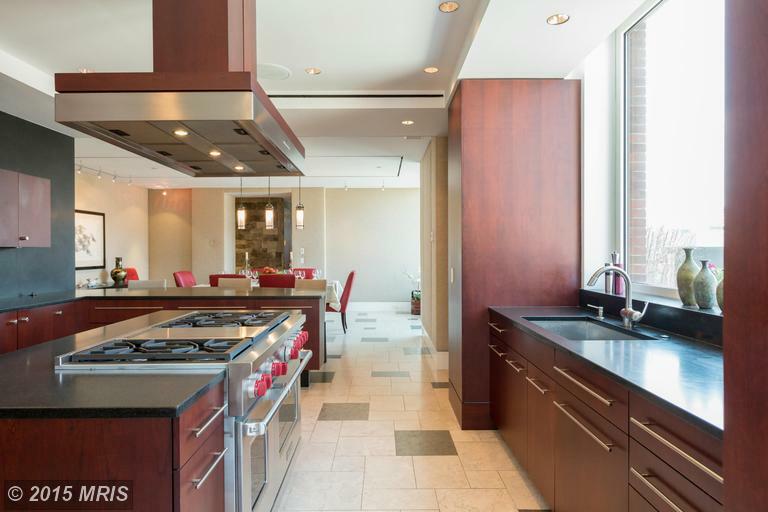 In a market where genuine luxury is becoming commonplace, Penthouse 2A is without equal. Please let us show it to you in a private tour of the ultimate Georgetown experience.